Bassnectar | LOST IN THE CROWD REMIX! LOST IN THE CROWD REMIX! NVSB Remixes Week 2 – a lush, pulsing remix of “Lost In The Crowd” courtesy of LOCOJA. Enjoy a shimmering slice of euphoric sunshine bass music. Swish! 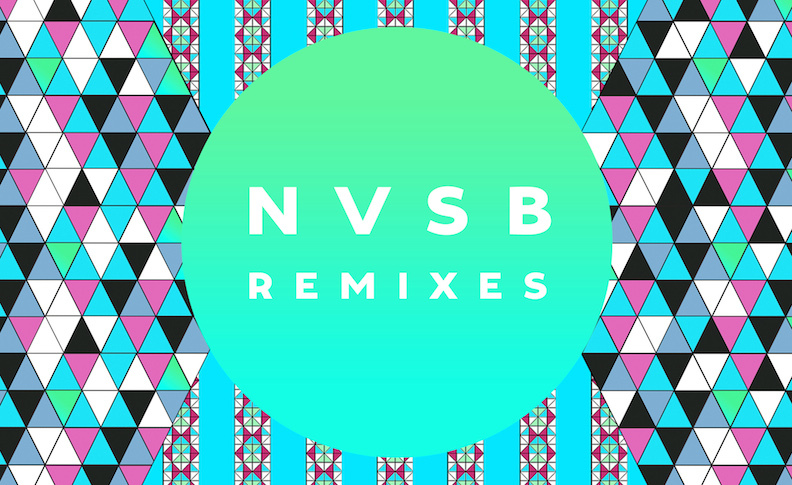 Get the free download, stay tuned for more remixes, and join us on the road RIGHT NOW for the NVSB Tour!!! CLICK HERE FOR INSTANT FREE DOWNLOAD!